3. Add images. Now that your content is set, you can add pictures (images). If you can believe it, this is free also. You can use clip art, take your own pictures and turn them into jpgs, or create your own images (it’s easier than you think). 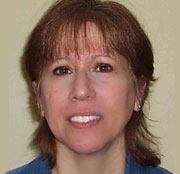 Karen Cioffi is a multi-award-winning author, ghostwriter, freelance writer, editor, and marketer. But, her specialty is online marketing. She founded and manages Writers on the Move (a marketing group), and presents online writing and marketing workshops and webinars. Karen has published 12 writing and marketing eBooks, the most recent, Article Marketing: Increase Website Traffic with Properly Formatted and Search Engine Optimized Content. In addition to this, Karen’s website, Karen Cioffi Writing and Marketing (http://karencioffiwritingandmarketing.com), was named Writer’s Digest Website of the Week, June 25, 2012. Join Karen in the WOW! Women On Writing Classroom and create your own ebook (and so much more)! Her brand new class, CREATING AND BUILDING YOUR AUTHOR ONLINE PRESENCE, starts September 17th. Early registration is recommended. Oh, by-the-way, I created the image for this post and it's something else you'll learn how to do in the class! This was a helpful post and I've been thinking of doing this on my website for some time...but I shied away because it seemed technically complex...didn't realize it would be easy! Thank you so much Karen! I have a question, if I do get to the point where I'm able to create a free ebook on my website, where do I purchase a cover, and how do I obtain reader's email addresses if they download the e-book? Is there a service that will help me do this? Thanks again! Hi, Kristine, I'm so glad the article was helpful. There are a number of places to purchase an ebook cover. You might try fiverr.com - that'll probably be the most reasonable. I'll be teaching how to create an ebook and cover in the class that's starting September 17th. I use PayPal for selling on my own sites and yes you get the email addresses of those who buy. 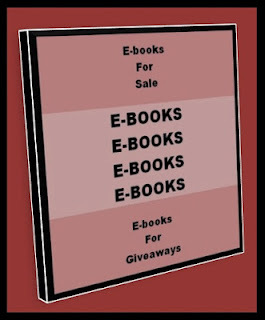 Answering your question about offering free e-books and collecting e-mail addresses for your list. Once you've decided on your e-mail list provider, you need to set up an autoresponder. This is as simple as setting up a vacation response on your regular e-mail. So you type the text and graphics in the e-mail that you want people to read and provide a download link to the e-book. To have them download the book, you just need the exact URL. You can upload the e-book to your website's server, or if your e-mail provider allows it (like ours does) you can upload it there. You can also use sites that let you store files for free. Then in your e-mail response you just paste the URL and subscribers can click and download it. It should have the file name (.pdf) at the end of the URL (like this: http://www.wow-womenonwriting.com/downloads/WOWHolidayGiftGuide.pdf) and your browser will automatically download it or open it in the browser depending on your settings. It's better to provide a link to download instead of an attachment because of spam filters, but some e-mail providers allow you to attach the e-book to the e-mail autoresponse. Ours doesn't, but I think others might. Then you just get a form to put on your site. All e-mail providers give you an html code for your website/blog for subscribers, and it's as simple as adding a badge on your blog. 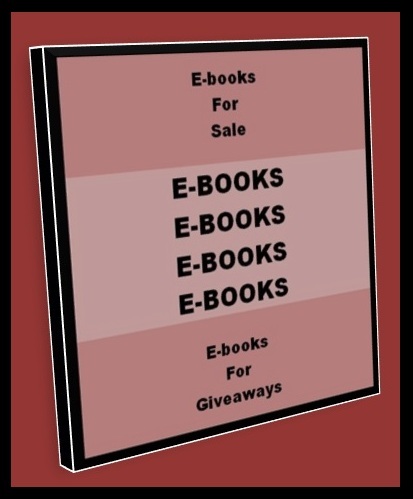 There are more complicated ways to offer free e-books on your site like pop-up windows, etc. but I won't get into that here. And like Karen mentioned, if you want to sell your e-book, you can sell it via PayPal, or use an affiliate website like Commission Junction or Clickbank, etc. Thanks for answering this Angela! These are great information! Ebooks are indeed great ways that can teach you how to make money online. If you are a talented writer, then you can capitalize on your writing proficiency and starting creating your own ebooks.